The Rackmount Solutions network cable rack organizer wire harness takes up no space on your network rack and can be installed in just a few minutes. Easy Install! Order Online! Neat and tidy network cable runs are not only visually appealing, but also aid in finding problems. 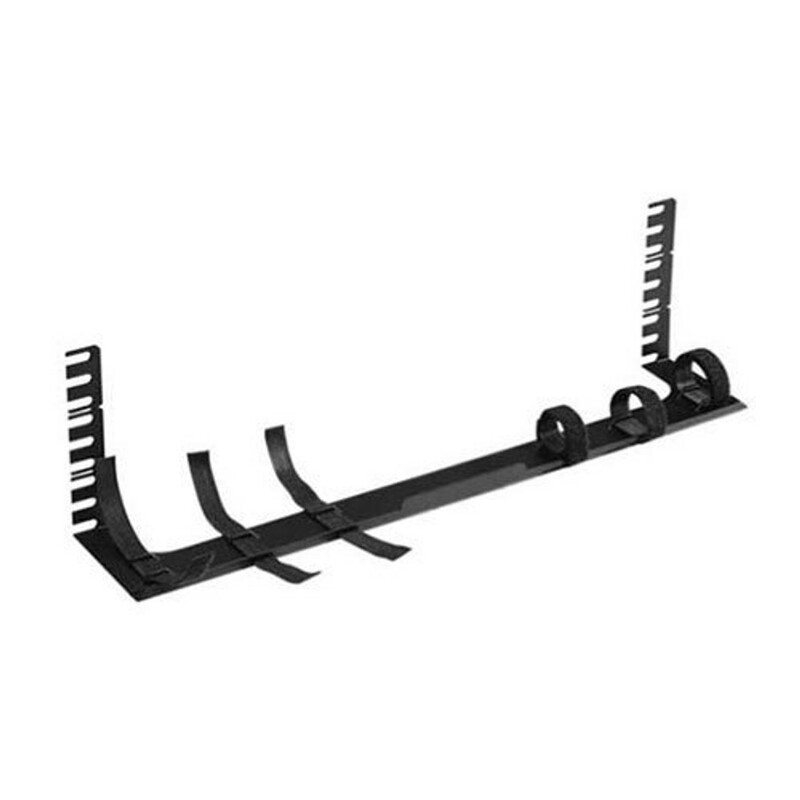 Ideal for either new or retrofit installations, this network cable rack organizer supports the weight of all your network cables while at the same time maintaining access to all network ports. Various cable rack depths available from 2.8" to 5"